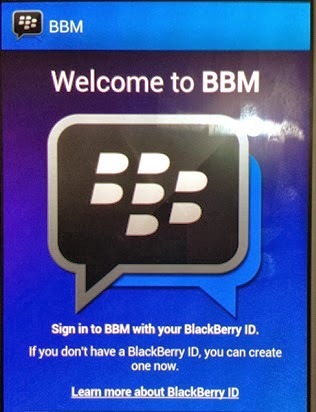 rolling out new updates beginning from the upgraded os enabling BB10 to installall android apps. come for you to smile a little bit because BBM is coming to Gingerbread OS. for it to be released for Android 2.3 users. @Muhammad, have you tested it?